The Russian Grand Prix has never been a stand-out race on the F1 schedule, the Sochi Autodrom is twisty and technical but hasn’t produced particularly thrilling on-track action since its 2014 debut. 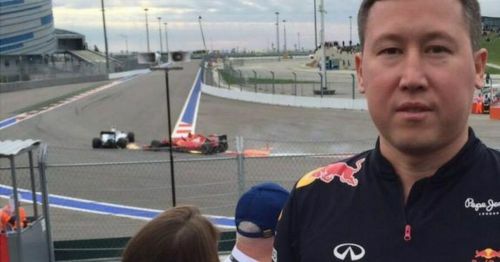 In fact, a journalist managed to fall asleep during the inaugural Russian GP. But the country has still provided us with plenty of memorable moments from the F1 world. Let’s start with one of the weirder moments, shall we? 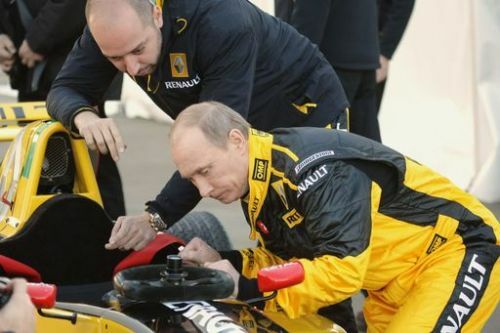 Before F1 arrived in Russia, prime minister Vladimir Putin actually got the chance to test a Renault F1 car. This was back in 2010 and took place in St. Petersburg. Apparently, he got up to speeds of 240 kmph. Arguably one of the most iconic moments of Vitaly Petrov’s career, his jump after going off track at the 2011 Malaysian Grand Prix spawned a whole load of hilarious photoshops and memes. #8 "Oh I'm out. Crash"
Of course, a landmark moment for F1 and Russia was Petrov’s first podium at the 2011 Australian GP. It was also the first F1 podium for a Russian national, which is pretty cool. A strong strategy, some luck and good driving took him to third place in Melbourne. Another memorable 2015 Russian GP moment was Romain Grosjean’s Lotus eating the wall at Turn 3 after a big shunt. Debris flew everywhere as the car disintegrated into the barrier, and that was it for Grosjean's weekend. The 2016 Russian GP was unusual in that it featured the Red Bull ‘Aeroscreen’ cockpit protection device debuting in first practice. 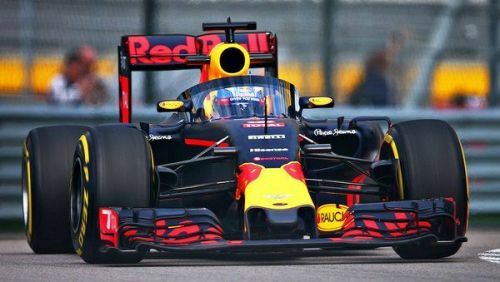 The ‘halo’ rival was tried out by Daniel Ricciardo for a little while in FP1.